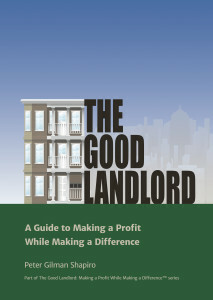 Good landlord training programs will show you how. Gain skills and tools that you can rely on, and have fun. Programs range from 1 hour “lunch and learns,” to 1-2 day seminars, or are available by monthly retainer. Call to learn more.